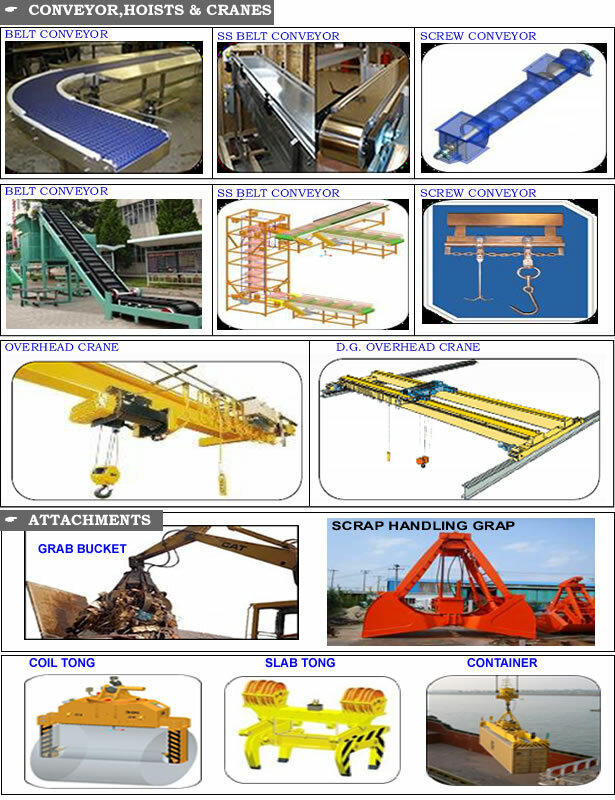 OUR PRODUCTS - Material Handling Systems.. The one stop shop for all the need related to Heat Transfer Systems. Our services range from concept to commissioning which includes Design, Procurement, Fabrication, and Erection & Commission-ing for following systems. We add value by providing Services of Erection, Commission, Supervision and onsite services for following task for Refineries, Bottling Plant, Fuel Transport Systems, Fuel Transporting Vehicles, Fuel Storage & Tanking, Fuel measurement and Dispensing of Oils, Petrol, Diesel, LPG & CNG..